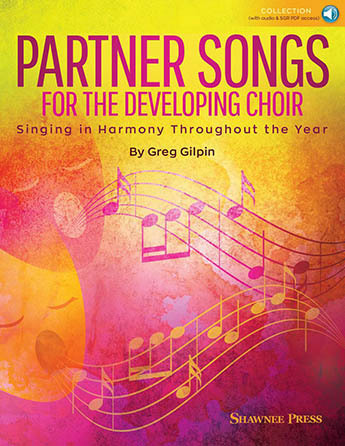 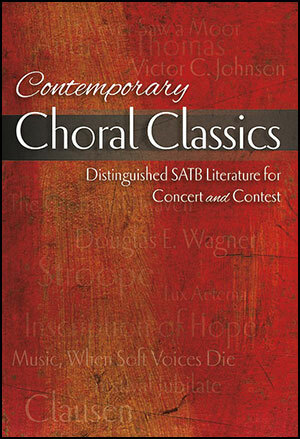 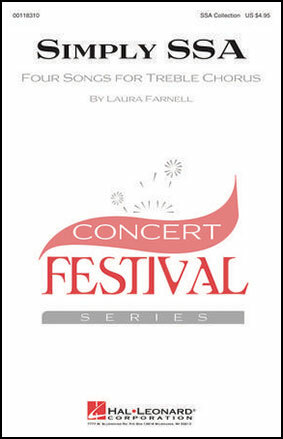 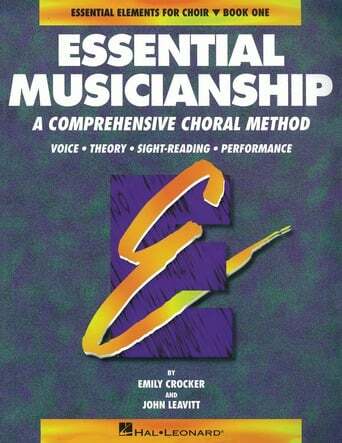 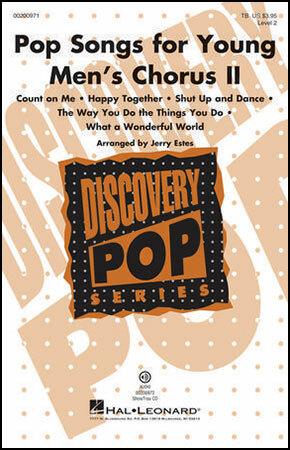 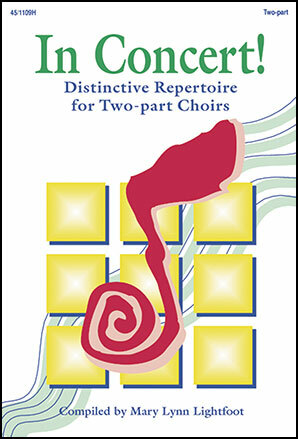 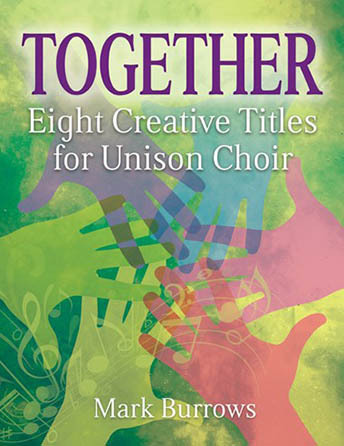 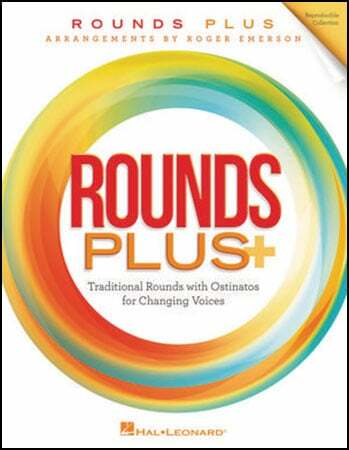 Partner Songs for the Developing Choir is designed to help teach harmonic singing through sophisticated melodies and distinguished texts that appeal to upper-elementary level through adult singers. 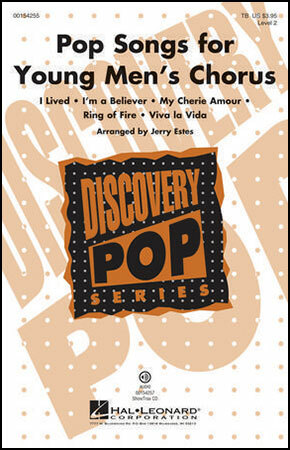 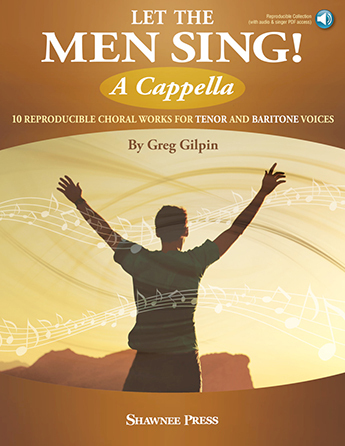 Young Men Sing! 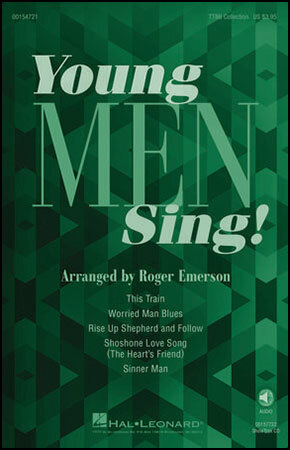 Young Men Sing!